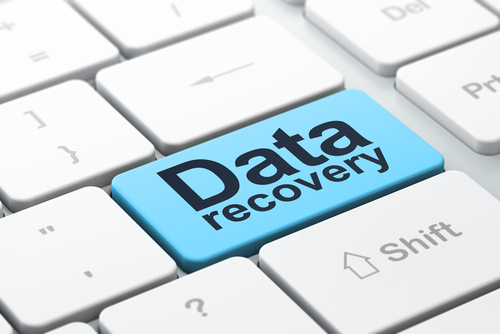 Data recovery can be done in many ways depending on what the customer needs. The most common data repair jobs we have are on phone’s that have broken screen’s and they don’t necessarily need or want to have it repaired. This is where A One Mobiles & Repairs can help, if the device has power and turns on we will temporarily fit a screen and backup data to a USB drive. Unfortunately this is not always the case and sometimes the device can not be turned on for various reasons, sometimes water has corroded or shorted some of the internal mechanisms, other times a heavy drop or “accidental” throw can damage the same parts. There is still a good a chance that we are able to repair the phone to a point that data can be recovered and backed up. In extreme cases though, the above situations may not apply, but all is still not lost, some phones especially badly water damaged, submerged for a long time or not seen to soon enough need further attention from our leading technicians. These heroes have the ability to remove the very memory chips themselves and back them up using sophisticated techniques and equipment. This is a timely and painstaking task and is more expensive than the other solutions we’ve talked about, but for those people that have irreplaceable photos of loved ones who may no longer be with us, of babies and toddlers who’ve grown past the age or of moments that can no longer be remembered clearly, this may be the very thing you’ve been hoping for. We think that it will be money well spent, unfortunately there is no guarantee on processes like this, but it does have a high success rate, although the process is time consuming, we believe for those special cases, your patience will be well rewarded. Remember at A One Mobiles & Repairs we will endeavor to help you in anyway we can possibly think of in regards to data recovery, our technicians have shown remarkable creativity in the past in regards to finding a solution that meets the clients needs. We specialize in phone screen repair, iPhone & Samsung repairs. Water damage and data recovery go hand in hand, please feel free to leave a comment or contact us if you need any further information regarding anything you read on this blog.